Home available for sale through no bank needed owner financing! Stop throwing your money away on rent! Why rent when you can own? Charming home in such a convenient location! 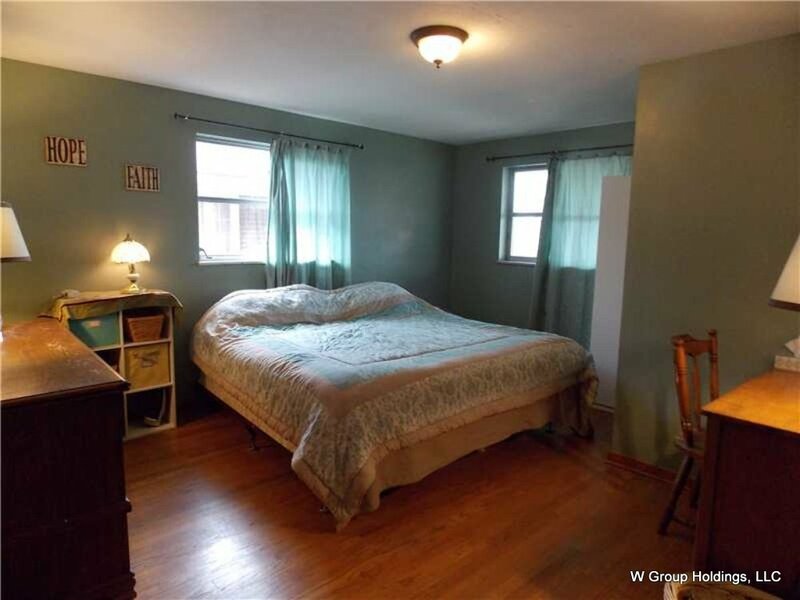 This 3 bedroom, 2 bath home is located in downtown Washington, with easy access to major thoroughfares and convenient to restaurants, shopping, and local business. Plenty of storage space! Huge fenced-in backyard, perfect for outdoor BBQ's and hanging out with friends and family. Finished basement! This home would make a great starter home!